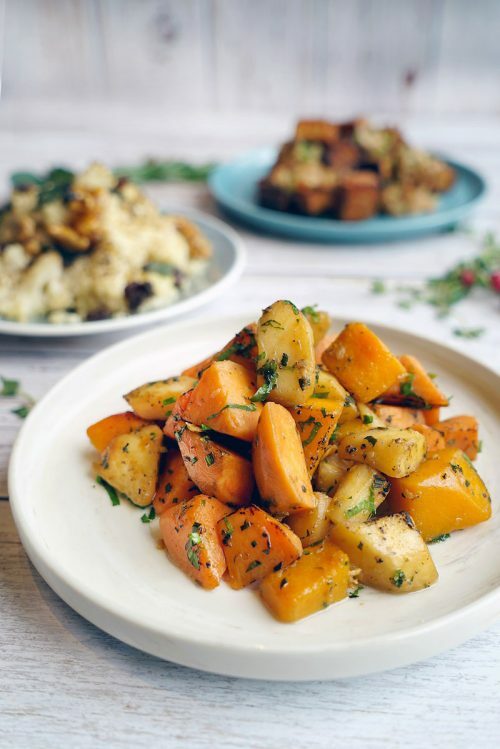 Revel in the festive classics created by home-grown bistro The Marmalade Pantry this year. 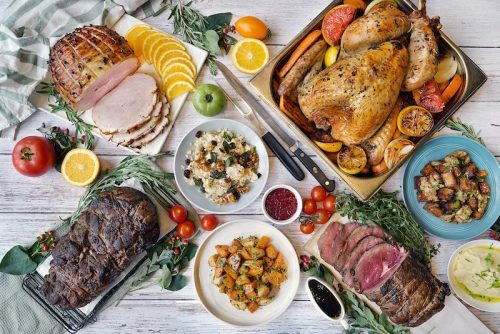 Select among classic carvery items, sweet treats and sides for both indulgent and health-conscious options as the highly popular Festive Gourmet Goodies gets an update. Festive Gourmet Goodies are available for pre-orders online now at www.themarmaladepantry.com.sg. Festive dine-in set menus will be available from 10 December 2018. The Marmalade Pantry extends its dine-in Festive 3-Course Set Menu options this year. Two set menus will be available: The Festive 3- Course Set Menu (from 10 December to 1 January 2019, excluding 24 and 25 December 2018) at $38 (lunch) and $42 (dinner) per pax, and the Christmas 3-Course Set Menu (for 24 and 25 December 2018) at $48 (lunch) and $52 (dinner) per pax. 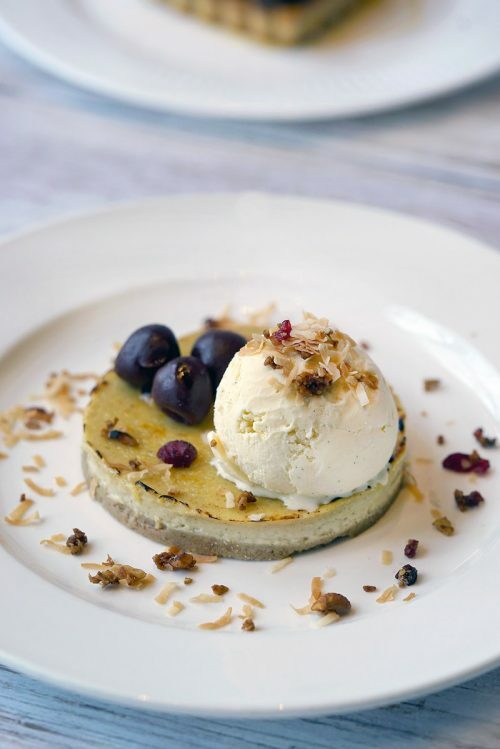 With a range of classic and wholesome choices of starters, mains and desserts, highlights include the comforting Vanilla Butternut Soup with a delicate ricotta cheese ravioli. 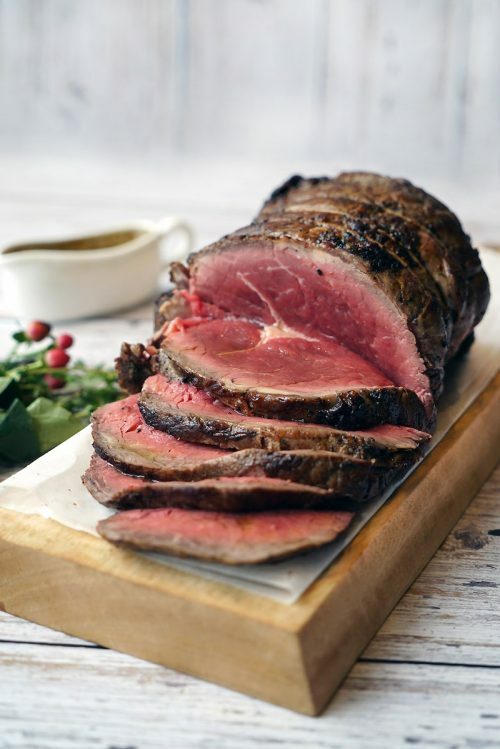 Tuck into traditional favourites such as the Turkey Breast with traditional stuffing, cranberry sauce, sherry dressing and mesclun salad, or an indulgent Beef Tri-Tip with lemon garlic potatoes, sautéed button mushrooms and red wine jus. For those who prefer healthful items, the charred cauliflower & Bulgur Wheat Salad, and the Pan-fried Salmon are available as part of the menu. Seafood lovers can also look forward for a special baked Crayfish with herb butter, grilled chicken, lyonnaise potatoes and sautéed white shimeiji mushrooms, available only for dinner on 24 and 25 December. A celebration is never complete without a memorable dessert. 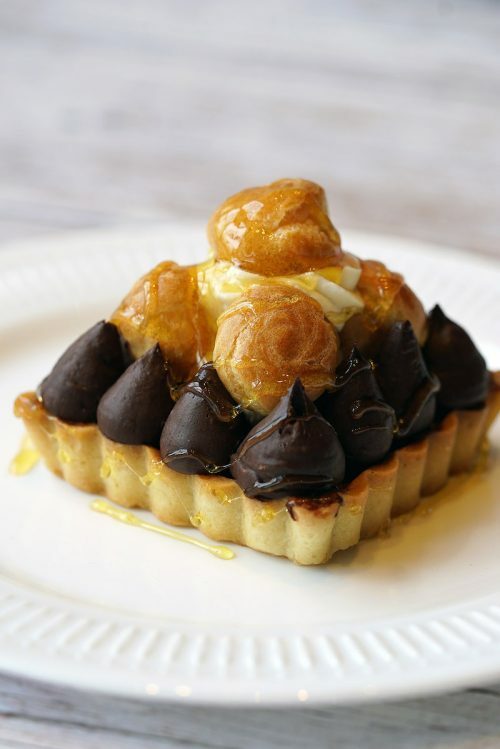 Round up the delectable meal with either the Golden Crème Brûlee topped with a layer of hardened caramelized sugar, or the St Honoré, the classic puff pastry with whipped cream and caramelised sugar profiteroles. Indulge in merry festive feasts at any gathering with the Festive Gourmet Goodies from The Marmalade Pantry. Available for pre-orders now, choose from 8 carvery items and sides, as well as 3 sweet treats. 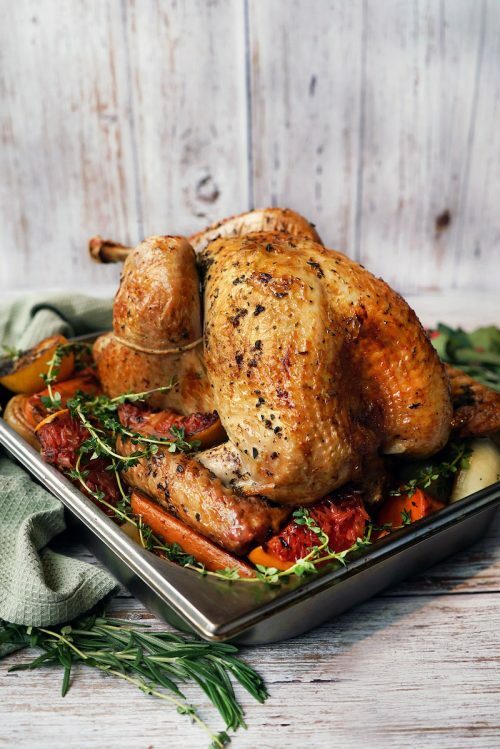 Carvery items include a Whole Roasted Turkey with fresh herbs ($98++), Moroccan Roasted Boneless Lamb Leg ($88++), Angus Ribeye with Merlot Beef Jus ($88++), and a Maple Honey Glazed Ham ($88++). 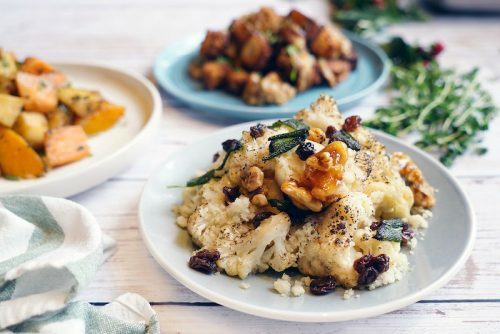 Sides include Cauliflower and Bulger Salad, Garlic Mash, and Roasted Winter Vegetables. 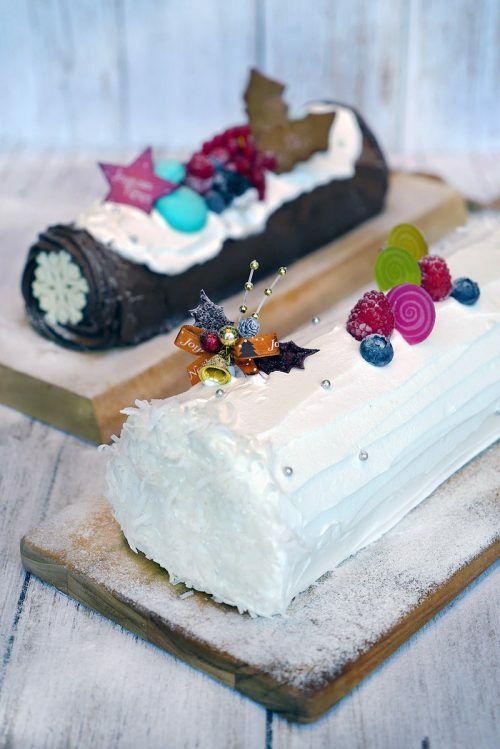 For a sweet treat, take your pick among the colourful rainbow log cake ($60++), the Macadamia Chocolate Log Cake with Red Velvet Sponge ($60++) and signature festive cupcakes ($20++ for a set of 4). 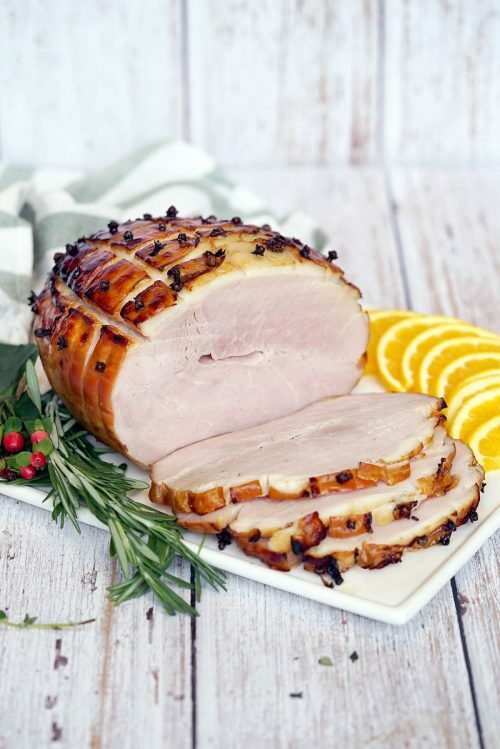 Festive bundles of 1 Carvery and 2 sides are available at $110, and the items can be delivered or picked up at the outlets. Delivery charges will apply.